Anyways, that doesn’t matter right now. 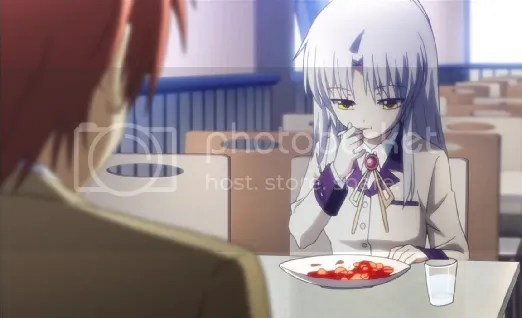 Right now, it’s all about Kanade’s favorite food: Mapo Tofu. 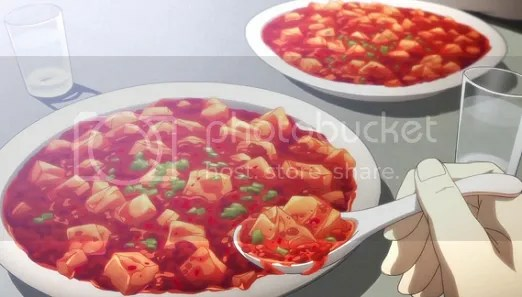 Yayyy~~~ Mapo Tofu. 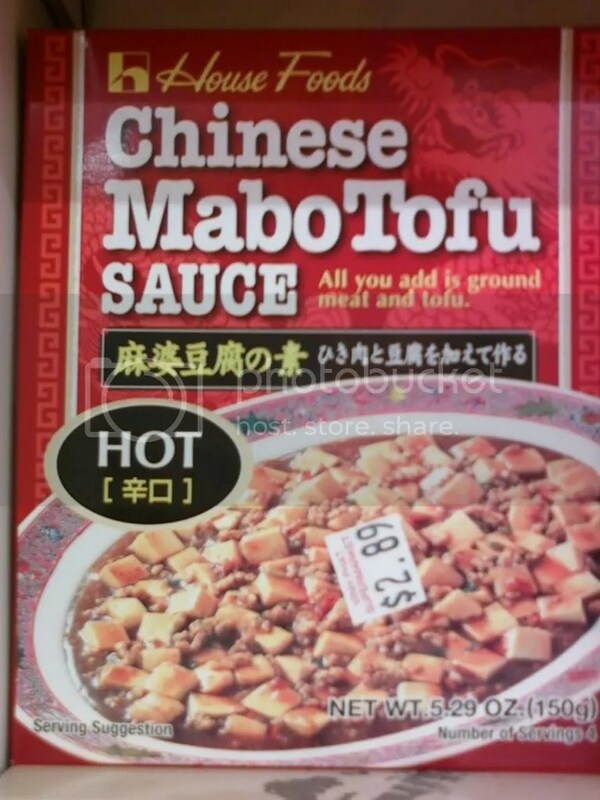 Actually, I’ve never eaten this before and I wanted to try it but I couldn’t bring myself to buy it because I can’t take anything that’s too spicy. I can’t remember but I think the other two were “MILD” and “MED-HOT”. I think I’ll try the MILD one hoping that I can handle the spiciness.